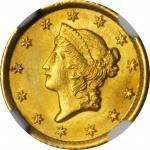 Lot:3018 1900 Liberty Head Quarter Eagle. Proof-64 Cameo (PCGS). CAC. 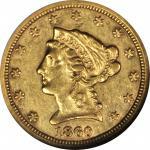 1900 Liberty Head Quarter Eagle. Proof-64 Cameo (PCGS). 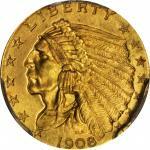 CAC.Enchanting deep gold surfaces are fully struck with bold field to device contrast. 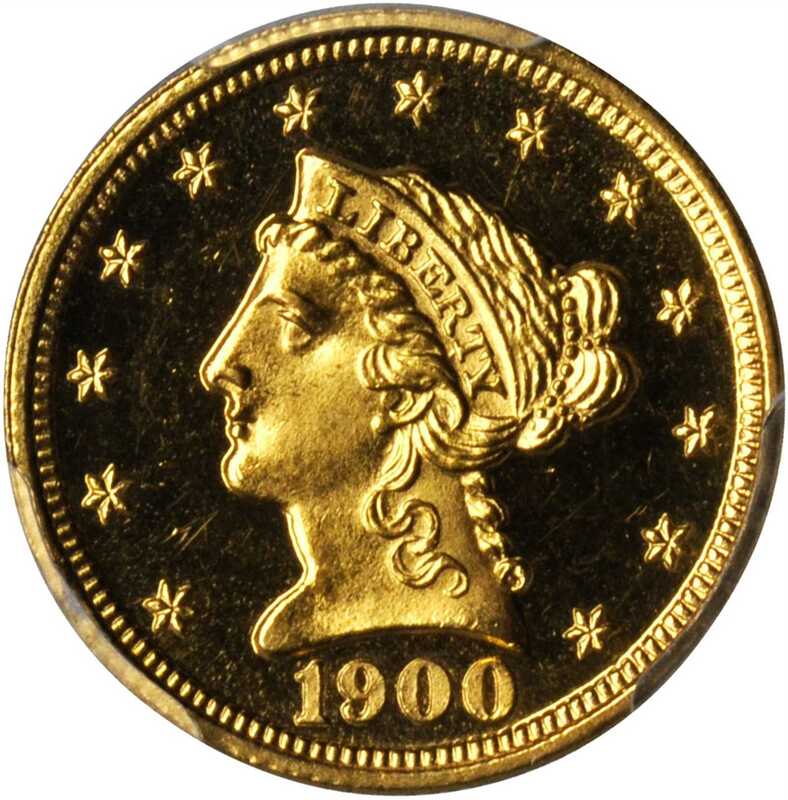 One of the more plentiful issues in the challenging Proof Liberty Head quarter eagle series, the 1900 is also popular for specimen type purposes as a turn of the century date. For the assigned grade it is difficult for us to imagine a more appealing survivor of this 205-piece issue.